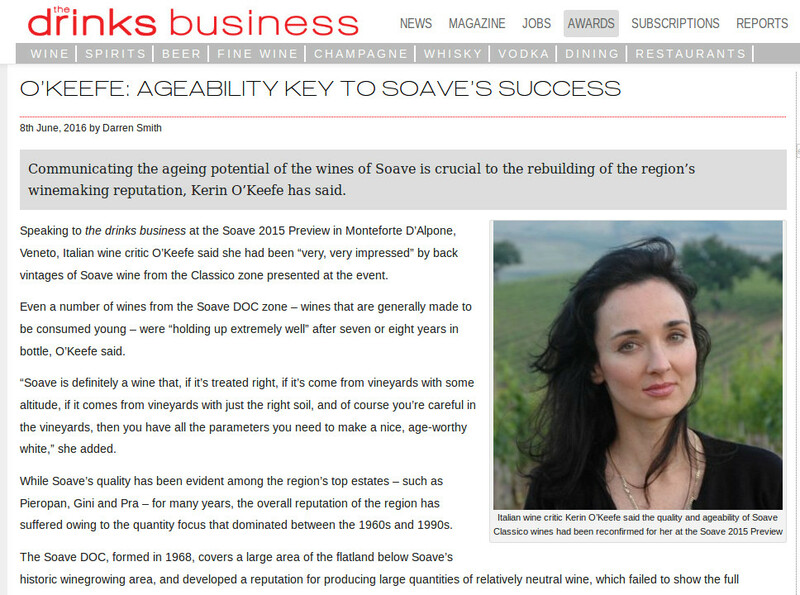 Communicating the ageing potential of the wines of Soave is crucial to the rebuilding of the region’s winemaking reputation, Kerin O’Keefe has said. 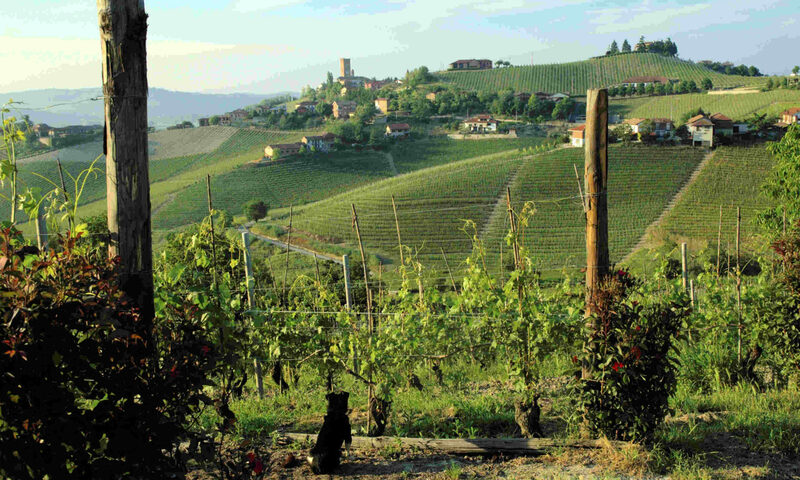 Speaking to the drinks business at the Soave 2015 Preview in Monteforte D’Alpone, Veneto, Italian wine critic O’Keefe said she had been “very, very impressed” by back vintages of Soave wine from the Classico zone presented at the event. 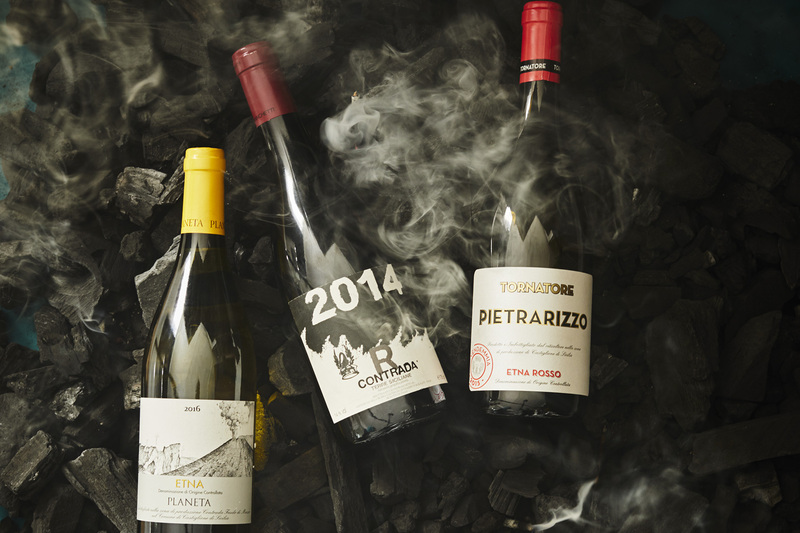 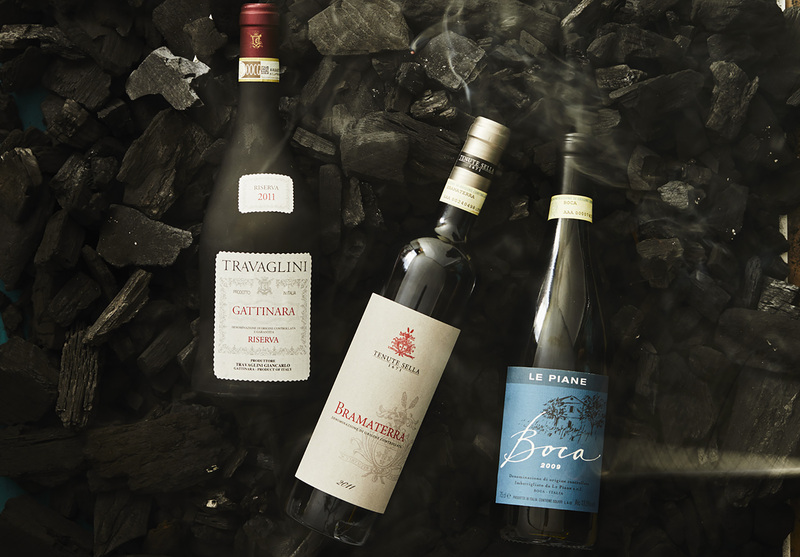 Delicious, affordable and ideal for the holidays, here’s your guide to Soave, one of Italy’s greatest whites. 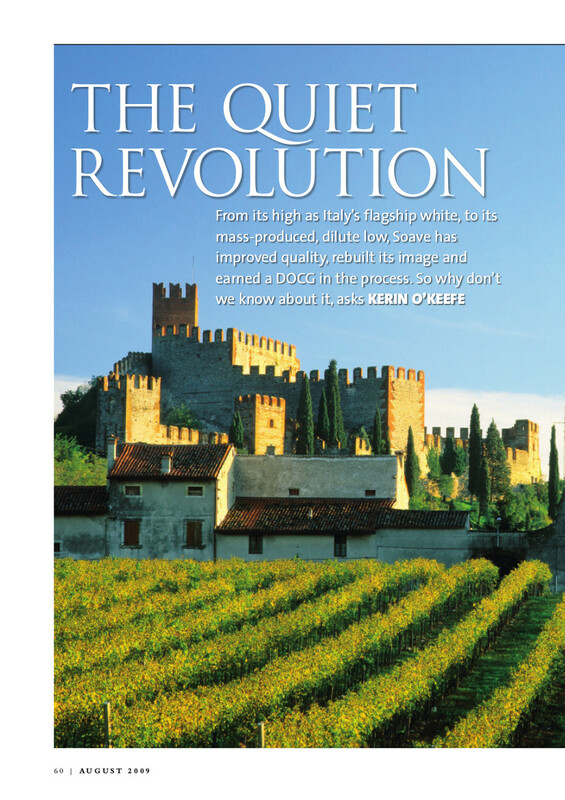 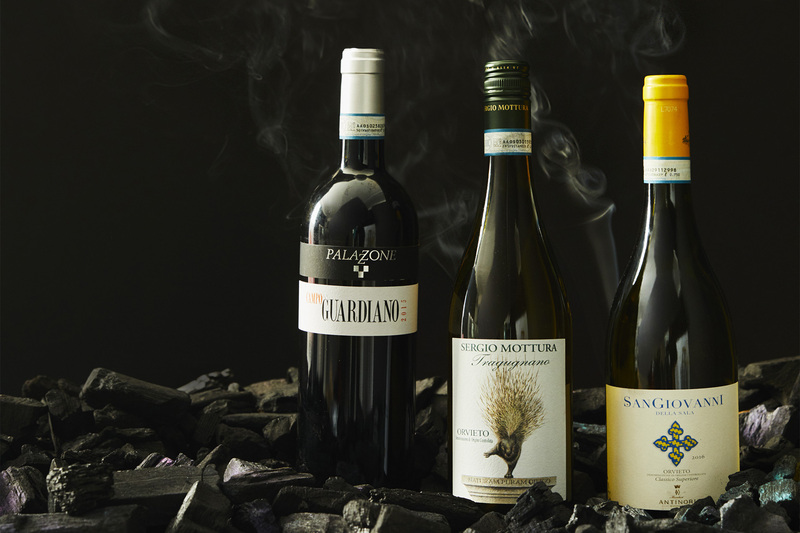 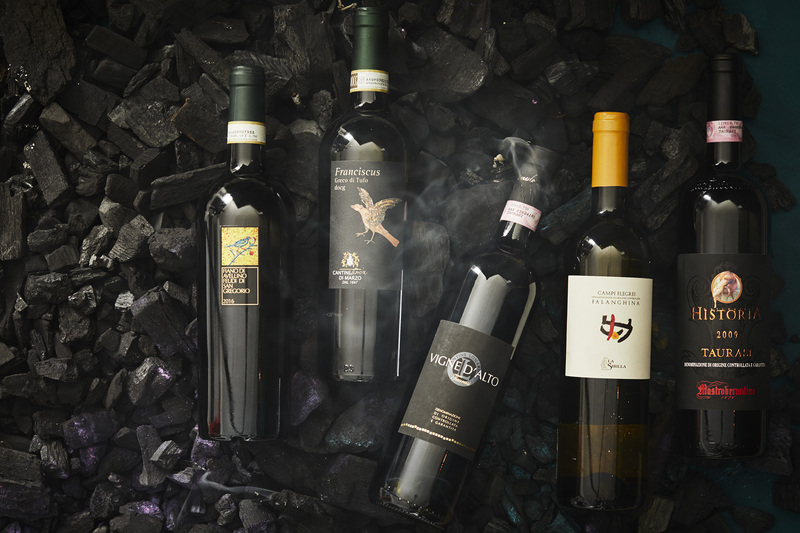 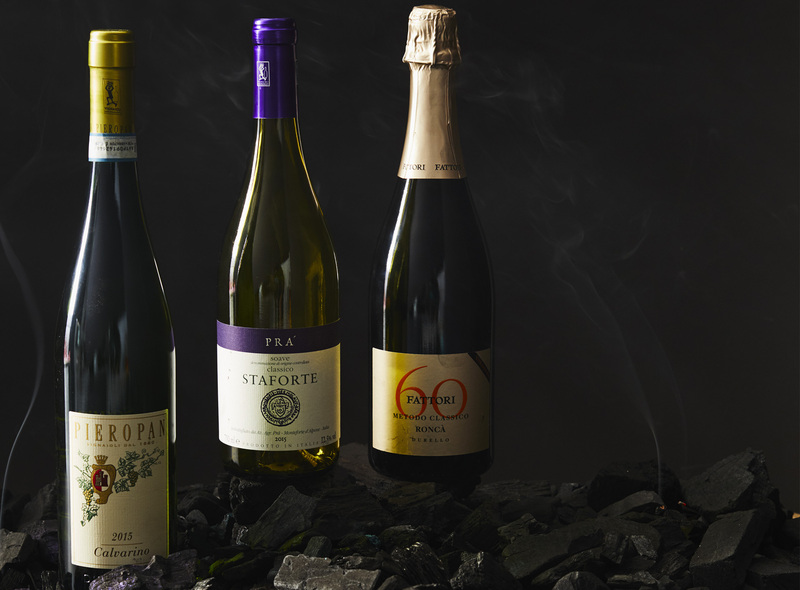 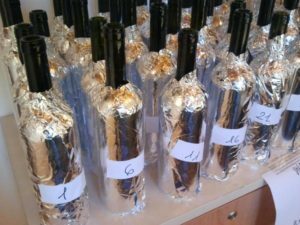 From its high as Italy’s flagship white, to its mass-produced, dilute low, Soave has improved quality, rebuilt its image and earned a DOCG in the process. 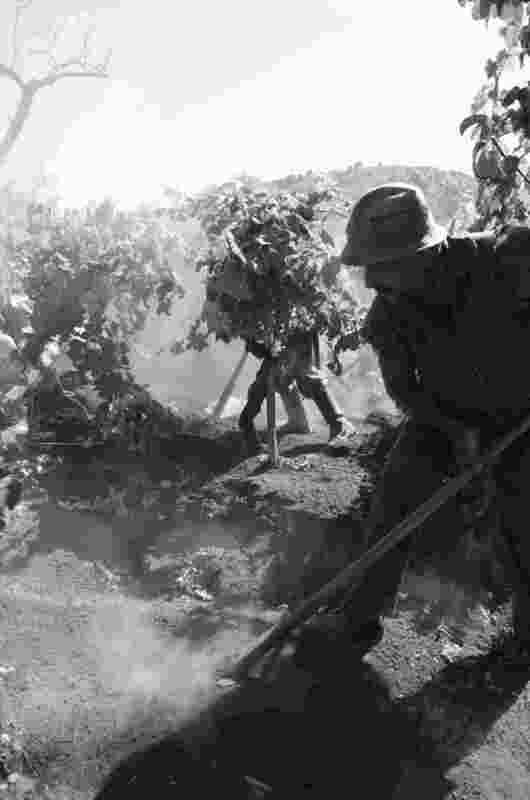 So why don’t we know about it, asks Kerin O’Keefe.